Many types of grass grow successfully in Florida. Bahia, bermudagrass, St. Augustine, and zoysia are the most common. Prepare the ground before planting grass seed, to help the roots spread and grow quickly. 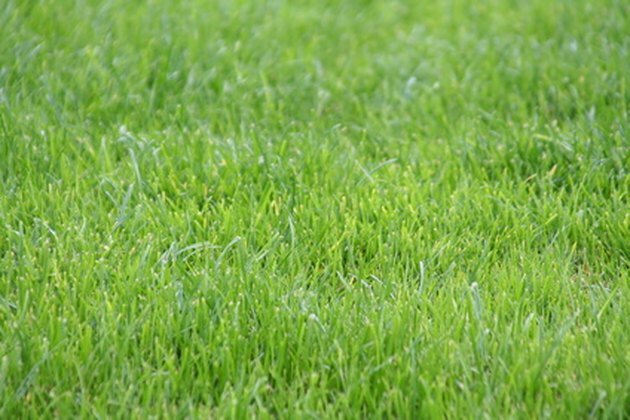 Create a lush green lawn with seed. It's common to plant grass seed year-round in Florida, but according to University of Florida Extension, the best time to plant warm-season grass is in the spring or summer. The grass will grow fast and become strong before winter. If you live in the northern part of Florida, young grasses may die over the winter if they are planted too late in the fall. In south Florida, you can get away with planting year-round. Sowing grass seed in the spring and summer takes advantage of Florida's rainy season, reducing the need for you to water your new lawn. If you're having a dry season, however, make sure you give the new grass supplemental waterings.